See How to Buy a House and How to Buy and Sell a Fixer-Upper. Understand that foreclosure means that because a home owner has become unable to pay the mortgage, the lender takes back the property. The legal steps involved differ from state to state. Investigate the advantages. Since a bank or other lender wants to recover as much of its investment as quickly as possible, foreclosed homes are often unloaded at significant discounts– upwards of 30 percent or more. Find an agent experienced in foreclosures. Some sellers won’t accept offers from unrepresented buyers. 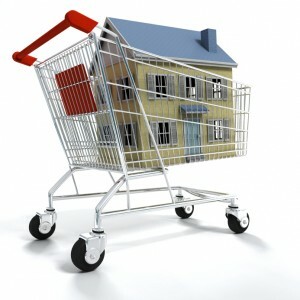 Search for foreclosure listings in real estate magazines, newsletters, newspapers and Internetsearch engines. 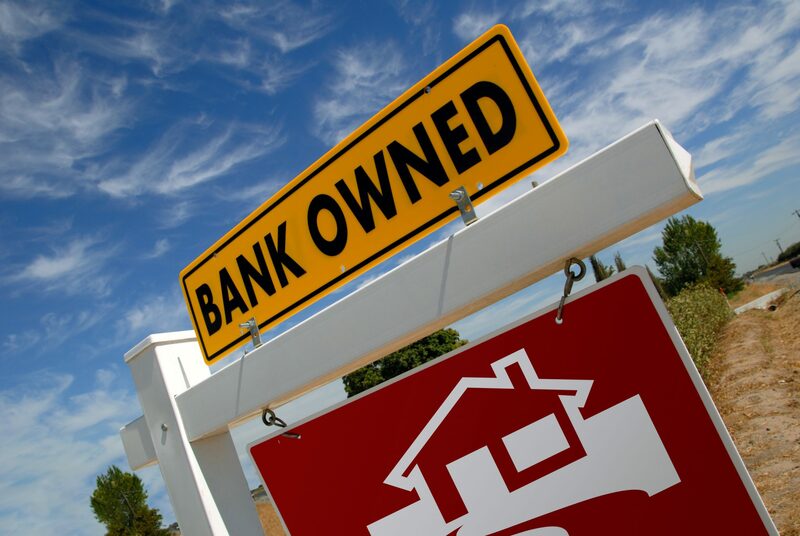 Call lenders for real estate owned (REO) properties lists of foreclosures. Government agencies such as Fannie Mae (fanniemae.com) and the Department of Housing and Urban Development (hud.gov) also advertise foreclosed homes for sale. Check public records for other leads. A lender deciding to foreclose must file a notice of default in the local county clerk’s office. Tour the property and inspect it as closely as possible. Some foreclosures–unlike fixer-uppers–are in fairly good shape. Others may be behind in maintenance. Have your agent check nearby or comparable homes to see if the asking price for a foreclosed home is, in fact, a bargain. Check your credit reportand correct any defaults or outdated information. Get pre qualified for a mortgage (see How to Shop for a Mortgage). Depending on the agency handling the sale, it may be required. Find out if there is a listing broker and make an offer. Check to see if a foreclosed home has any liens on it, such as unpaid property taxes. Find out who is liable for those costs. Have the home inspected if the seller allows. Some sellers include this as part of the sales agreement, but the buyer still pays for it. Be prepared to deal with more paperwork with a foreclosure than you would with a conventional purchase, particularly when a government agency is involved. There are several ways to find foreclosures. First and foremost – Find a Realtor®. Realtors typically have access to the MLS and other lists from the banks Asset Managers. Other lists can be found on AllForeclosures.com as well as on specific bank sites.